Manufacturer and Supplier of Non Woven Bags, Carry Bag, Loop Bag, Box Bag, D-CutBags and other type of Enviromentally friendly Bags. 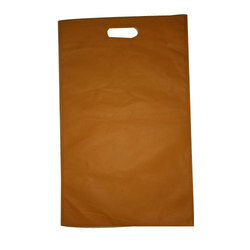 Banking on the skills of our qualified team of professionals, we are instrumental in offering a supreme quality range of Fancy Non Woven Carry Bag. 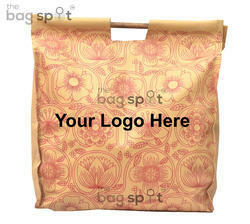 Increase your brand awareness with our ultrasonically bonded non woven bags. With the choice of 1/2/3/4 colour printing, you can print colourful designs and logos of your brand and increase your visibility in the market with our reusable non woven printed bags. Our bags are completely reusable and recyclable, making them the perfect choice for big brands.